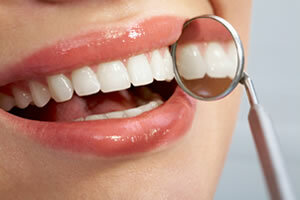 As an experienced Dentist, Dr. Rashmi Shankar D.D.S. 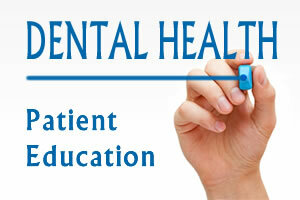 understands the importance of patient education in her dental practice. 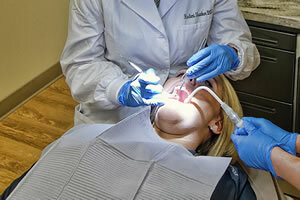 She believes that providing information about dental health, preventative care and oral health guidelines will benefit her patients by encouraging them to take a proactive approach when it comes to his or her own dental health. Achieving excellent oral health requires preventive measures including daily hygiene, and regular professional dental care. Combined with regular check-ups with your dentist, we encourage patients to learn more about their own dental health, and preventative oral care measures which can help them establish and maintain optimal dental health. 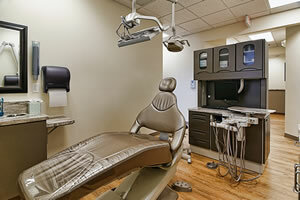 Dr. Shankar has written numerous articles about various oral and dental health topics. Please follow links below to learn more.